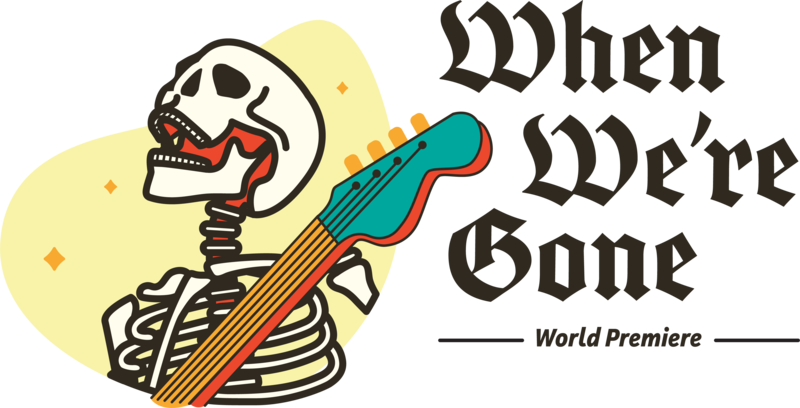 When We’re Gone is a rock musical that follows Todd, an angst-ridden teen, in plague-ridden, 14th-century London and his desire to make great art in a time of great need. This wildly creative new musical strikes a brilliant balance of modern day characters, a pop-punk score and the life-changing events of 1349. Anyone who has ever wondered what life is all about will be enlightened, entertained and amazed. This musical contains adult situations and language. 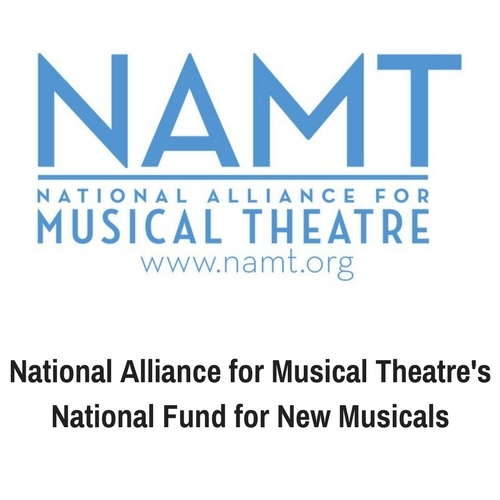 Supported in part by the National Fund for New Musicals, a program of National Alliance for Musical Theatre, with funding from The ASCAP Foundation Irving Caesar Fund – www.namt.org.